New for 2019, AT32013 Gloster IV. 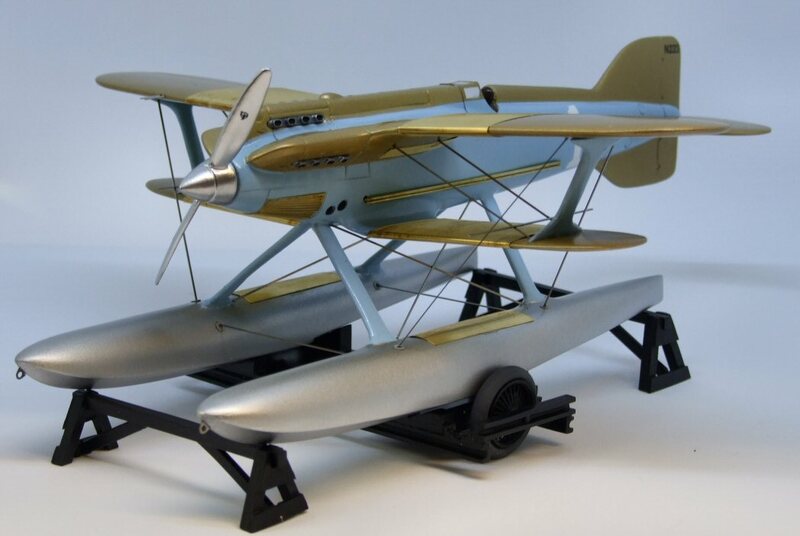 Coming shortly will be the Savoia Marchetti S65 in 1/32nd. The ultimate racing biplane, fast but unreliable as it was heading for a top 3 position at Venice in 1927 until the prop came loose. Limited to 150 only. We value your feedback on this range so let us know what you think would make good subjects.